Everyone has heard about the benefits of antioxidants. However, few people know what they are and what are their health benefits. Every day, our body consumes oxygen, while simultaneously being exposed to oxidative processes. As a result of oxidation, various elements of chemical origin become free radicals and harm health. Bad habits and other factors increase their effect - as a result, many cells are damaged so badly that they no longer recover. Antioxidants eliminate the damage caused by the action of free radicals, reduce damage caused by oxidation, prevent the development of serious diseases. 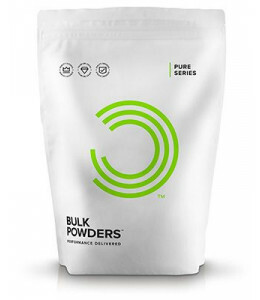 Of particular importance is sports nutrition, in which antioxidants are contained in sufficient quantities so that athletes who lead an active life with regular physical exertion do not suffer from a lack of vitamins and nutrients. Products with antioxidants must be present in the diet of each person every day, but for athletes proper nutrition is of particular importance. The receipt of necessary substances in the body in sufficient quantities is a guarantee of health and longevity. Antioxidants, if they are sufficient, prevent a number of serious diseases, including cancer, venous dilatation, ligament and joint damage, diabetes, glaucoma and cataracts, heart attack, damage to the central nervous system and endocrine system. Herbs and spices. These include: chamomile, hawthorn, ginger, turmeric, rosemary, sage, cloves, viburnum, wild rose and others. Food products - almost everything: fruits, vegetables, nuts, dairy products, berries, cocoa, natural tea and coffee, fish, vegetable oils. The most powerful antioxidants restore even badly damaged cells, returning their vitality and the ability to function further. It is important that athletes whose body is subjected to constant loads properly monitor their diet. The best antioxidants should be present in the diet constantly. 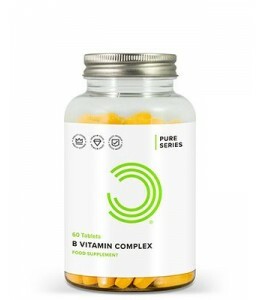 Our online store in Geneva offers customers to order antioxidant vitamins at competitive prices. At the same time, the cost of products is available to most buyers, and the quality and benefits of products are undeniable. You can buy antioxidants for athletes now by placing an order on our website. Official website for sports nutrition and smart food QUADRATO fitlife! 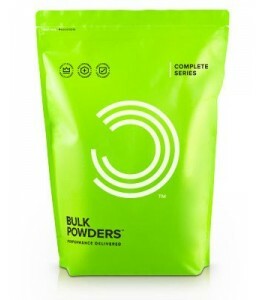 The best sports nutrition from the most popular brands and at the lowest prices in Switzerland. 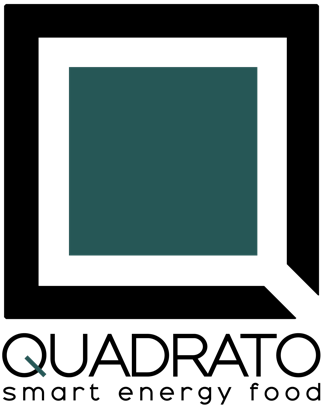 QUADRATO smart energy food is a useful and proper food, giving energy and longevity. All products are certified and absolutely safe for health. Delivery is free of charge from CHF 90.